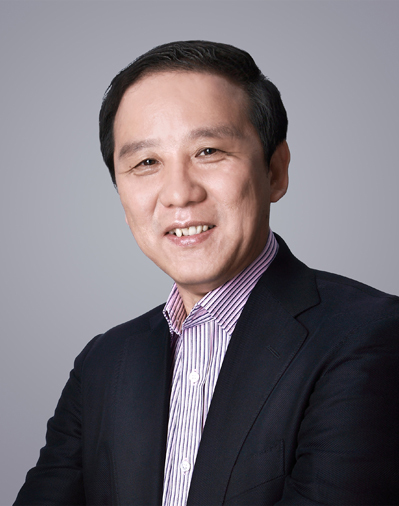 Mr. Chimin Cao is our co-founder and has served as chairman of the board since our inception. Mr. Cao has a wealth of experience in the early childhood education industry. Together with Ms. Yanlai Shi, Mr. Cao established our first play-and-learn center in 1998 and then incorporated Beijing RYB to expand our operations in July 2001. Prior to that, Mr. Cao founded Beijing Dongrun Fandoule Kepu Entertainment Co. Ltd. in 1996 and was the first franchise to introduce Fun Dazzle indoor playgrounds to Beijing. 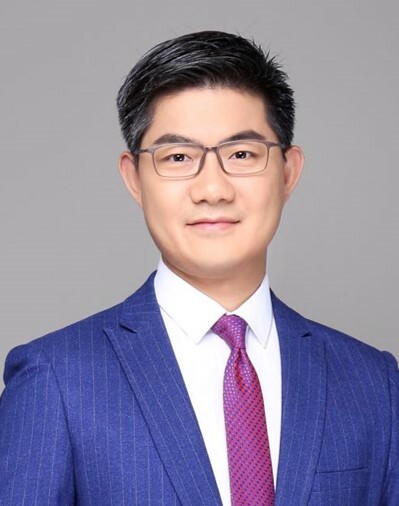 Mr. Cao received his joint master’s degree of management from the Australian National University and Tsinghua University in 2007. Ms. Yanlai Shi is our co-founder and has served as director and chief executive officer since our inception. Ms. Shi is a pioneer in the early childhood education industry in China. Ms. Shi also holds various civic positions, including a member of the National Committee of the Chinese People's Political Consultative Conference of Fengtai District, Beijing, and a representative of the 11th National Congress of Chinese Women. Ms. Shi has received many honors in the business world as well including, "Leader of Education Industry" award in 2016 and "The Most Influential Business Women in China" award in 2014. Ms. Shi received her bachelor's degree in law from Peking University and joint master's degree in management from the Australian National University and Tsinghua University.